Sweden has the lowest rate of long-term unemployment in the EU, according to website Europaportalen. 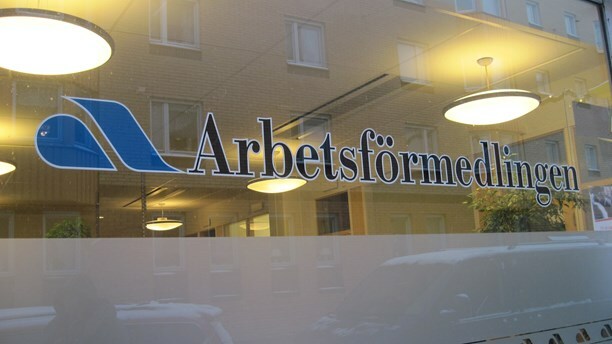 Out of the total number of unemployed people in Sweden, just 17.7 percent have been out of work for longer than 12 months. The European average is 47.5 percent. Six out of Sweden’s eight regions, as defined by the EU, are among the 10 regions in the European Union with the lowest long-term unemployment rate, Europaportalen reports. Northern Norrland, a region in the far north of Sweden, has the lowest figures in the whole of the EU, with just 12.4 percent. The figures come from the European Union’s statistical office, Eurostat.